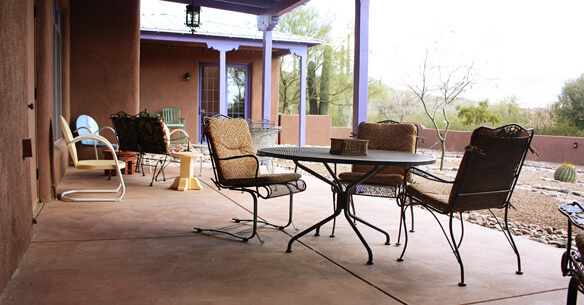 Outdoor patios provide a great deal of relaxation and enjoyment whether used by the family or for entertaining guests. 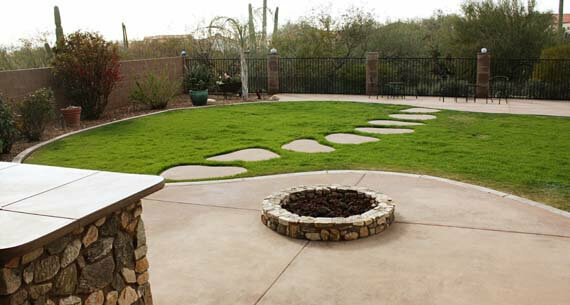 Of course, the same pleasure can be gleaned from professionally installed fire pits, steps, walkways, walls, fountains and other ‘hardscape’ elements that add to the aesthetic beauty of your home’s surroundings. 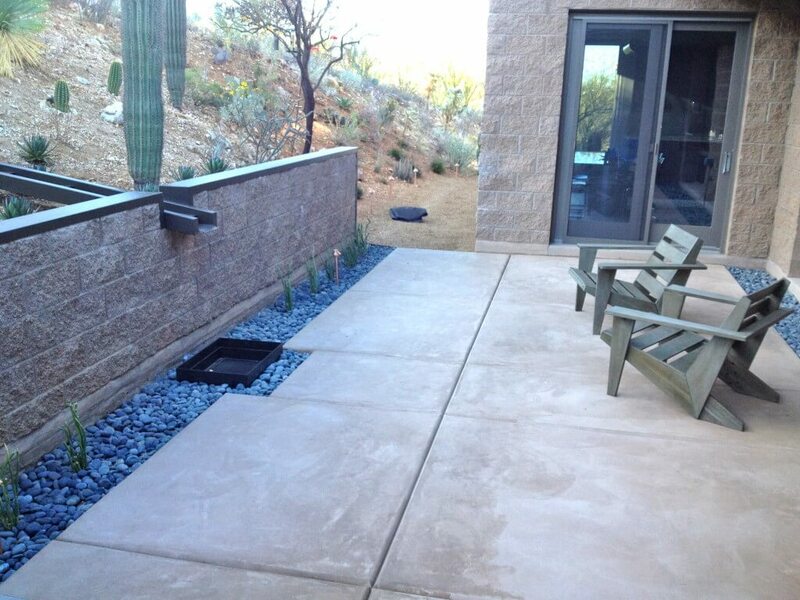 Those living in Tucson and the surrounding areas have unique opportunities to enhance their natural environment with patios or other hardscape additions installed by Zona Decorative Concrete. 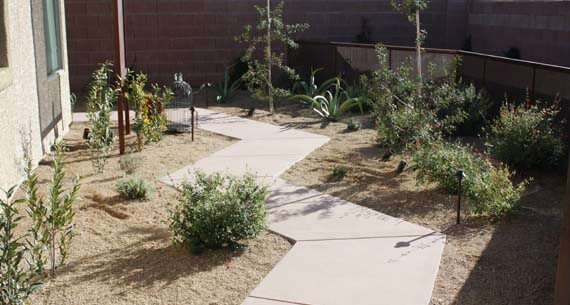  Concrete has grown in popularity for use in constructing hardscapes. 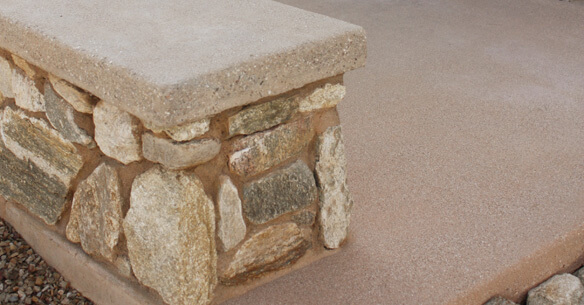  For example, concrete patios have overtaken traditional wood decks, as well as natural stone and concrete pavers, to become the most desired outdoor enhancement according to a National Association of Home Builders survey released in 2012. 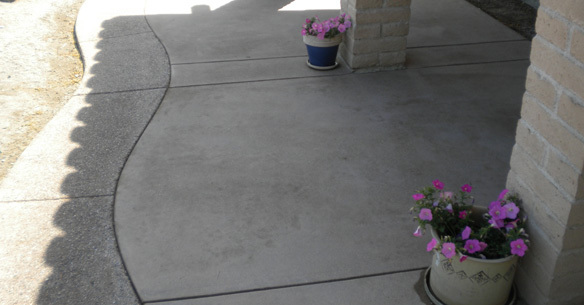 The reason for its popularity is that concrete provides durability, low maintenance and cost effectiveness.Furthermore, concrete can be applied using a wide variety of techniques and technologies practiced by Zona Decorative Concrete to create attractive designs in patios and other hardscape additions. 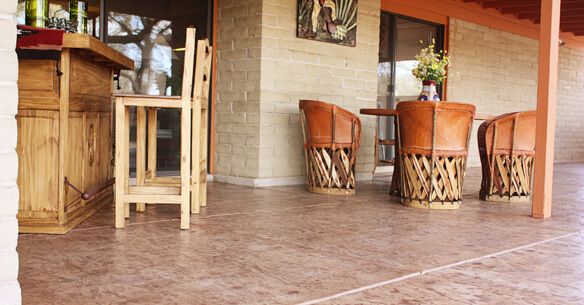  How can decorative concrete transform your home?